​HOW MUCH DOES A HOUSE EXTENSION COST IN 2017? As the UK's leading provider of Home Extension Building Plans and Planning advice the single most common question that we get asked is, ' ... so just how much does a home extension cost in 2017? 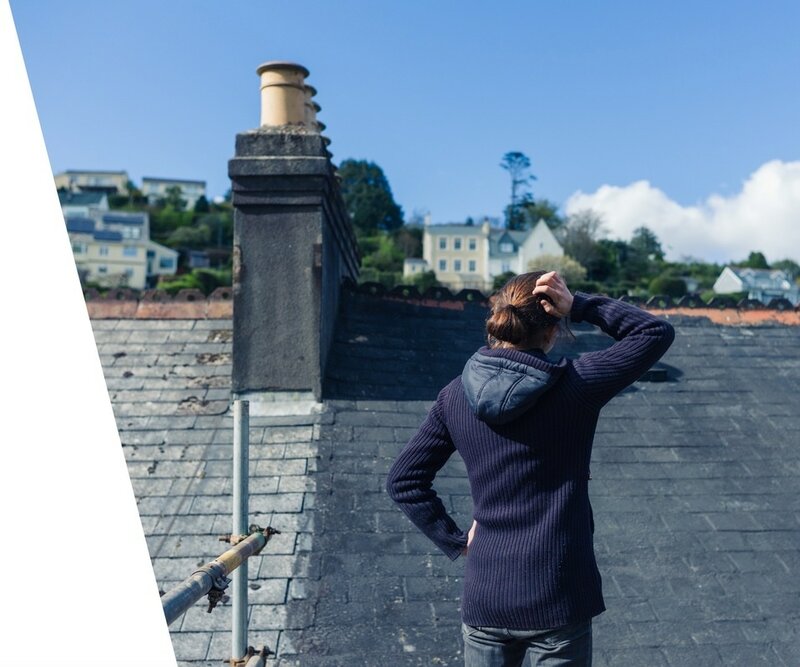 ... "
​Well, obviously it depends upon a number of factors and variables but at the early stage of planning to see if a house extension is a viable option for you it is useful to have some sort of figures to help you understand the possible financial considerations. Working on a general cost of build of £1200 per sqm the building cost of a 4 x 5m single storey home extension would be approximately £24,000. ​To that you would have to add professional fees of some where in the region of 10-15% which would include your planning application costs, architectural costs, buildings regs, structural engineer, and so on. So a total of approximately £32,000 for a single storey extension. To add another floor to the same footprint as this single storey extension you would add an additional 50% of the build cost, so thats adding £12,000 to the £24,000 to make £36,000. Again, you need to add 10-15% for Professional Fees, making your 4 x 5m double storey extension cost in the region of £48,000 plus vat. However, also remember that in London and the South East your build costs will be more, in London you could add 70-80% at least to the building costs. What is Going in the Extension? 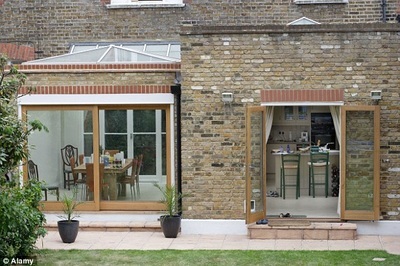 The cost of your total extension cost would also depend upon what was in it. If it is to contain a Kitchen or Bathroom then obviously these can add substantially depending upon how you specified it and what it included. A typical budget bathroom would be around £5k, a pretty standard kitchen around £10k. ​However, these are typical budget figures. Add bi folding doors, higher quality finishes and fittings to either and the costs would scale, just as you would expect any kitchen or bathroom spec to. If you are to knock down any walls or other structures, or if the project will include the need the move any pipework or drainage (etc) then additional costs would be included. 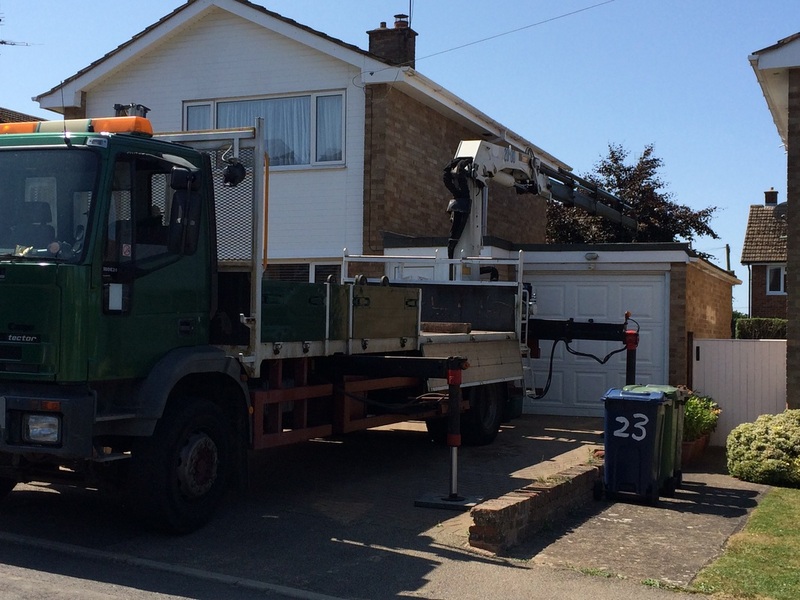 ​If the site is narrow or awkward then there may be additional costs included with storing building materials and building machinery on site. 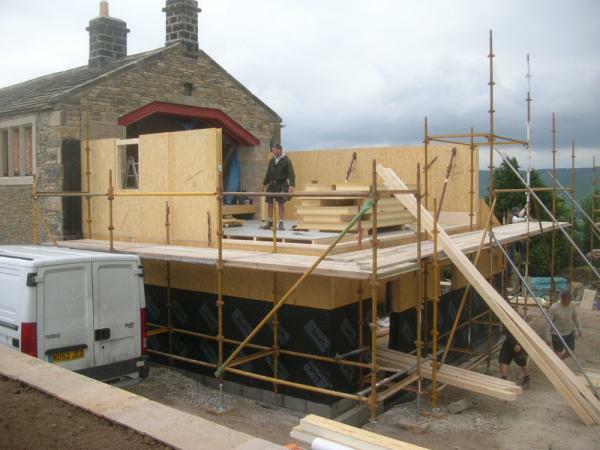 The order in which building materials are ordered may have to change in order that materials can fit on to site. 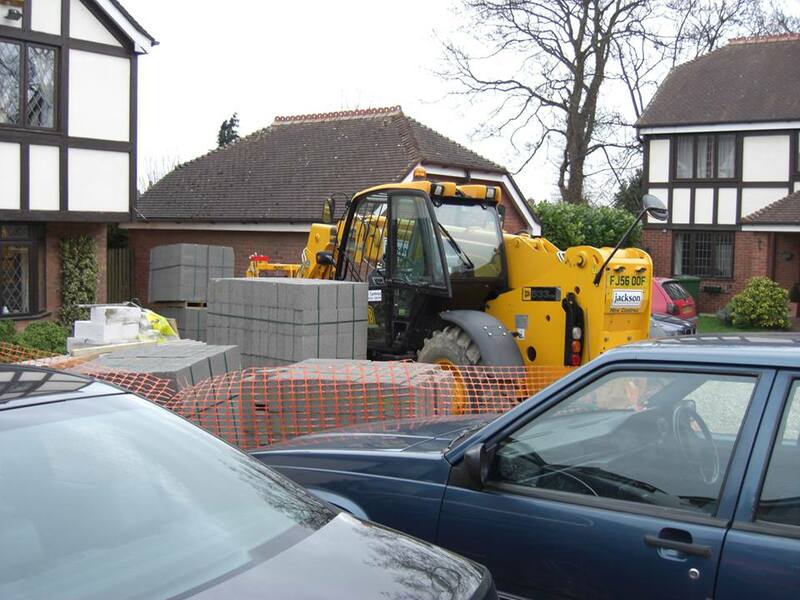 ​If you live on a congested city street or down a tight country lane and HGV or lorry delivery is not possible lane then a smaller delivery vehicle may have to be used to deliver building materials, these tend to cost more. The type of soil, the ground, or the nature of the building plot make up may determine the type of construction or the building materials that you have to use to achieve the design you wish. You need to research this right from the very first outset so as to avoid any expensive surpirses. 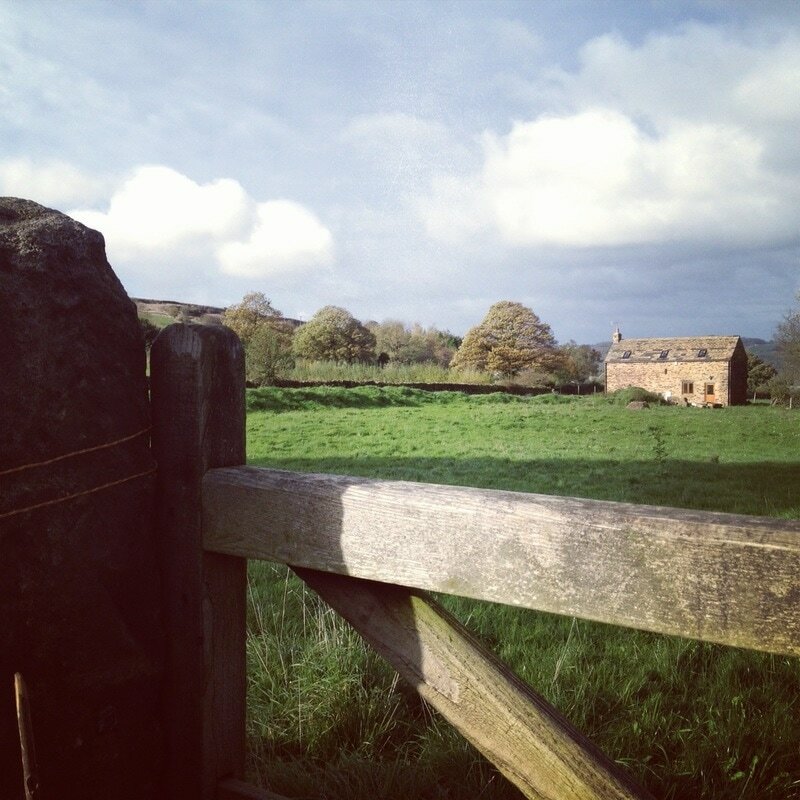 ​You may be in an area where planners dictate what building materials you need to use. ​For example bricks; planners will normally dictate that you use matching bricks (you will want to in most causes anyway so that your extension blends seamlessly) but you may be in a sensitive area with genuine handmade bricks or natural stone. They can cost up to 3-4 times the cost of budget building bricks or recon stone. Our essential FREE guide, Download here. 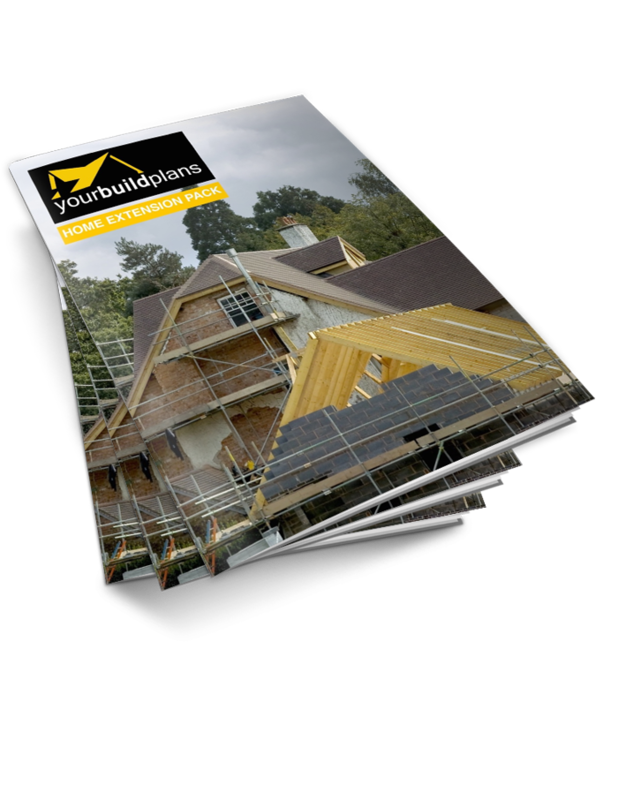 yourBuildPlans is the UK's leading supplier of building plans and planning guidance for Home Extensions and Home Refurbishment Projects. A team of experienced Architectural professionals that can provide you with the advice that you need and an affordable service. ​If you have a Home Extension project simply Submit Your Project Outline and we can provide you with a detailed quote within 48hrs.